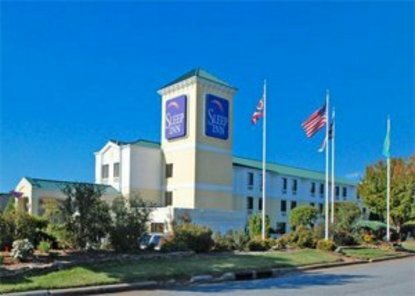 Extended Stay America Winston Salem Hanes Mall Blvd. Extended Stayamerica Hanes Mall Blvd. Next to Hanes Mall. Over 15 fine restaurants within 3 miles. Only 15 minutes from Wake Forest and 20 minutes from Furniture Market. Must be one adult 21 years or older in each room.